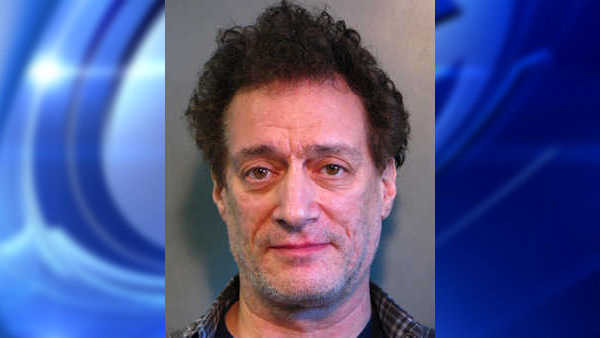 ROSLYN HEIGHTS, N.Y. -- Nassau County Police say that Anthony Cumia, the radio talk show host who became famous as part of the "Opie & Anthony" duo, was arrested on strangulation and assault charges on Long Island. Cumia, 54, was at his Roslyn Heights home when he got into an argument with a 26-year-old woman that turned violent, authorities say. He was arrested Saturday morning on charges of strangulation, assault, criminal mischief, and unlawful imprisonment after the woman contacted authorities. He was arraigned on Sunday. A judge released him without setting bail but ordered him to stay away from the woman. He's due back in court in January. His attorney, Alan Schwartz, says Cumia "emphatically denies the allegations." Cumia was fired by satellite radio company SiriusXM last year. He had taken to Twitter after he said a woman punched him in the face, and Sirius called the outburst "racially charged" and "hate-filled."